Located every 25 to 50 km along the expressway, lay-bys are well designed areas for travellers to seek respite before continuing their journey. There are ample parking bays. 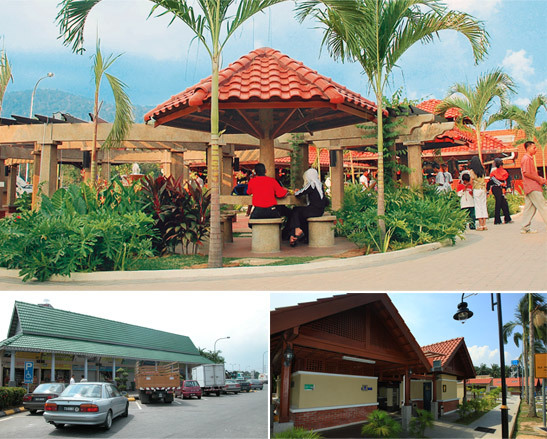 toilets, wakaf (shelter) and public telephones. Even though lay bys are not fully equipped like the RSAs, the facilities provided are sufficient for a short break.